Hannigan opened the 2018⁄19 season by singing the title role in the world premiere of Jarrell’s Bérénice at Paris Opera, conducted by Philippe Jordan and directed by Claus Guth. Hannigan continues her season with singing one of her heart’s most beloved pieces: let me tell you by Hans Abrahamsen – the work she premiered with the Berliner Philharmoniker in 2013 and which she has now performed with 11 orchestras worldwide - this coming season with four more European orchestras. She will be conducting Orchestre Phiharmonique de Radio France, The Cleveland Orchestra, Gothenburg Symphony, LUDWIG, Juilliard Orchestra, Danish Symphony Orchestra, Toronto Symphony Orchestra, Münchner Philharmoniker and also London Symphony Orchestra, with programmes including repertoire by Haydn, Sibelius, Strauss, Berg, Bartók and Gershwin. This season also sees the launch of her groundbreaking mentorship scheme, ‘Equilibrium Young Artists’. With over twenty performances with four partner orchestras, Equilibrium’s first season will also see Hannigan conduct her first opera, The Rake’s Progress. 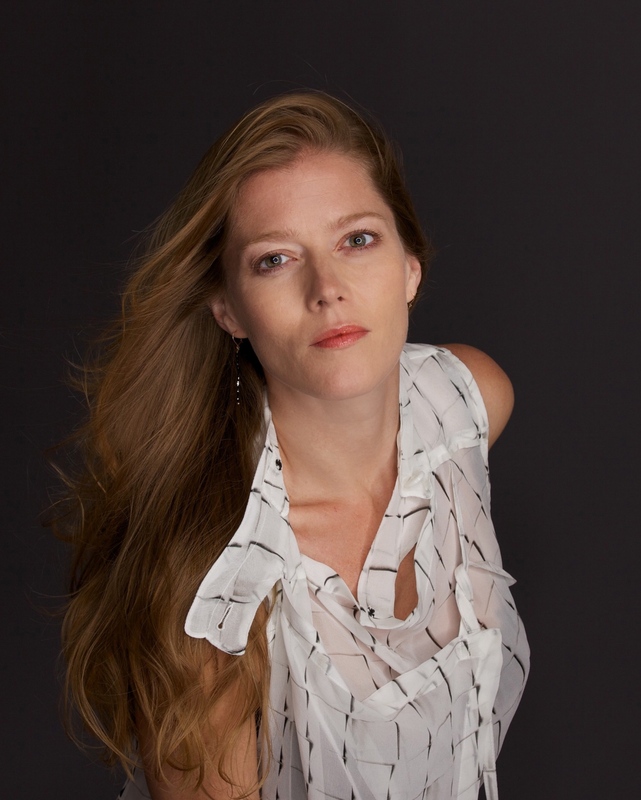 Barbara Hannigan will also be Music Director of the prestigious Ojai Festival in California in summer 2019. In 2019⁄20, Hannigan begins her tenure as Principal Guest Conductor of the Gothenburg Symphony in Sweden. She works regularly with orchestras including: Berliner Philharmoniker, Sinfonieorchester des Bayerischen Rundfunks, Münchner Philharmoniker, Gothenburg Symphony, Orchestra dell’Accademia Nazionale di Santa Cecilia, Mahler Chamber Orchestra, London Philharmonic Orchestra, Philharmonia Orchestra, Swedish Radio Symphony Orchestra, Orchestre Philharmonique de Radio France, Toronto Symphony Orchestra, Münchner Philharmoniker, Danish National Symphony Orchestra, Juilliard Orchestra and The Cleveland Orchestra. In 2017 Barbara Hannigan created ‘Equilibrium Young Artists’, a mentoring initiative for young professional musicians, which quickly attracted over 350 applicants from 39 countries. Equilibrium launches officially in 2018, with 21 participants hand-selected by Hannigan and with whom she is working intensively on Mozart’s Requiem, Stravinsky’s Pulcinella, and Stravinsky’s The Rake’s Progress. The latter will itself have over 15 performances conducted by Hannigan with orchestras including Gothenburg Symphony and Münchner Philharmoniker, plus a tour with LUDWIG at the Philharmonie de Paris, Amsterdam Concertgebouw, Dortmund Konzerthaus, Dresden Musikfestspiele and Hamburg Elbphilharmonie. Hannigan’s first album as singer and conductor, Crazy Girl Crazy (Alpha Classics, 2017) – featuring works by Berio, Berg and Gershwin and with the accompanying film Music is Music, by Mathieu Amalric - won her the 2018 Grammy Award for Best Classical Solo Vocal album, the 2018 Opus Klassik award for Best Solo Vocal Performance, the 2018 Klara award for Best International Classical album and the 2018 JUNO Award for Classical Album of the Year. She continues her relationship with Alpha Classics and with her long-time collaborator and mentor, Dutch pianist Reinbert de Leeuw, for the 2018 album Vienna: Fin de Siècle. Previous recordings have garnered awards from Edison Klassiek, Grawemeyer, Victoires de la Musique Classique, Diapason and Gramophone. Hear the TSO for free!